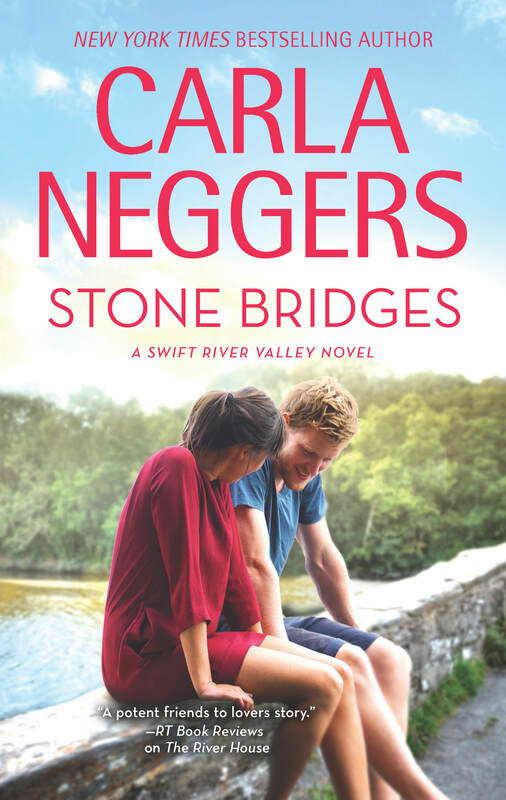 On sale in April for $2.99 in eBook! 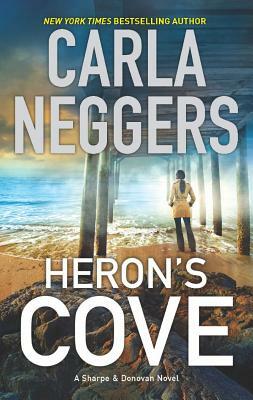 This reader favorite is on sale in April in eBook for $1.99! A murderous plan is put in motion…with stakes higher than anyone can imagine. Award-winning photographer Carine Winter does whatever it takes to get the perfect shot. 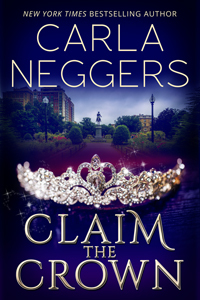 So she accepts the job of photographing Sterling Rancourt’s historic Boston home knowing she’s taking a risk—she could run into Tyler North, the pararescuer who all but left her at the altar a year ago. 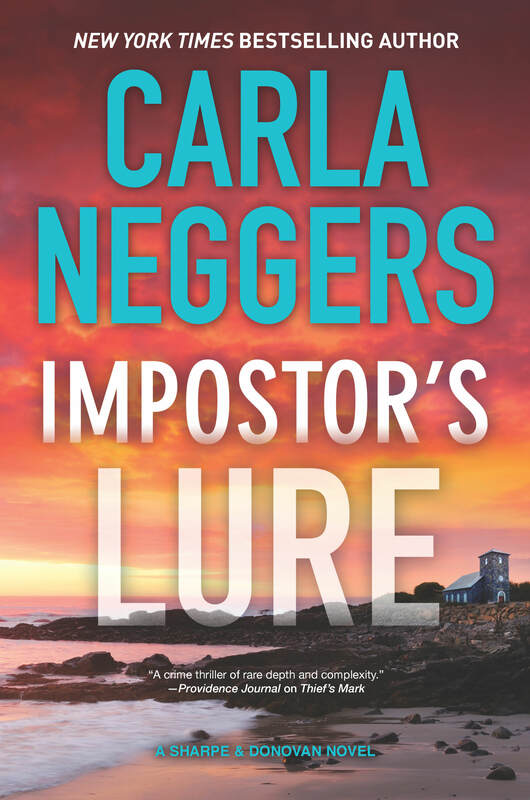 Then Carine finds a body in Rancourt’s house—and the prime suspect in the murder is Tyler North’s best friend. Back in print and available in eBook for the first time! For five years, anonymity has been Ashley Wakefield’s refuge, ever since she and her twin brother, David, discovered they were the beneficiaries of a mysterious trust fund worth a fortune. Their lives forever changed, Ashley and David turned to the uncle who raised them for answers, but he couldn’t—or wouldn’t—help. Available in Hardcover, eBook and Audio on August 27, 2019. Pre-order your copy today! A deadly poisoning, a stolen painting and a criminal mastermind challenge the skills of FBI agents Emma Sharpe and Colin Donovan as never before in their latest high-stakes case. 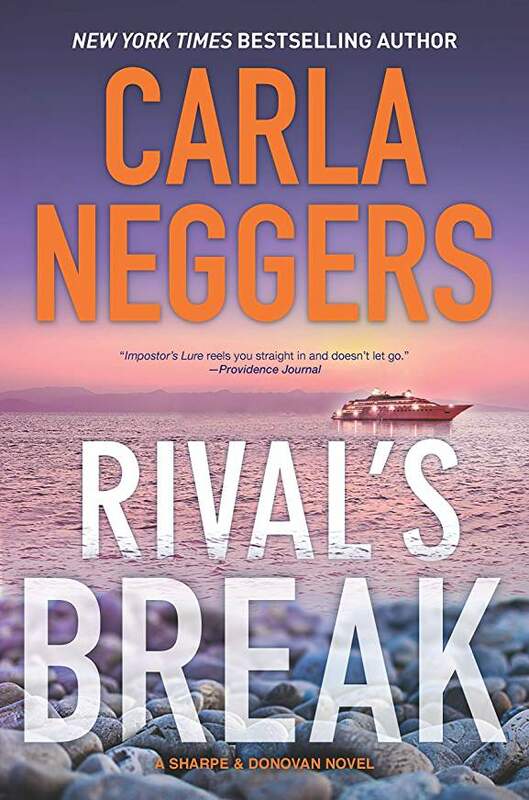 New York Times bestselling author Carla Neggers has crafted a gripping novel of international intrigue and suspense not to be missed.